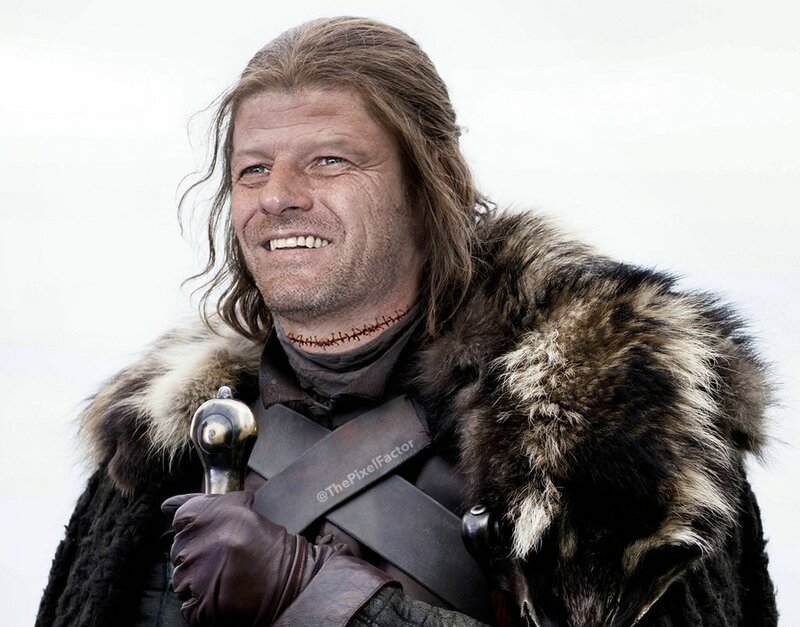 WESTEROS – Everyone’s favorite patriarch and former Hand of the King, Ned Stark is to return to Game of Thrones next episode, following a surprise announcement by actor Sean Bean. Ned Stark played by Sean Bean is to return to Game of Thrones on Sunday’s episode: ‘Waking Ned’. I began to get excited as soon as I heard that the Mountain was coming back to the show. And then Kit phoned me up to say that Jon Snow was also going to come back from the dead. Of course, I knew that he was coming back because otherwise we were going to lose half the audience. Then I got the call from the lads at HBO and they asked would I like to read a script they were preparing. Of course I would, I said. I almost spat out me beans on toast (and yes I address the name pun constantly). I read it through and I was immediately on board. After all, what else was I going to do? I don’t want to spoil too much. Actually even telling you that I’m in the episode might itself be a spoiler. But basically I get my head sewn back onto my neck stump by the High Sparrow and then I go to search for my wife and eldest son. Aye, so I gather. Any how, I have lots of adventures and a great old time. Of course I bloody die. When don’t I die? The latest episode of Game of Thrones ‘Waking Ned’ will show Sunday.